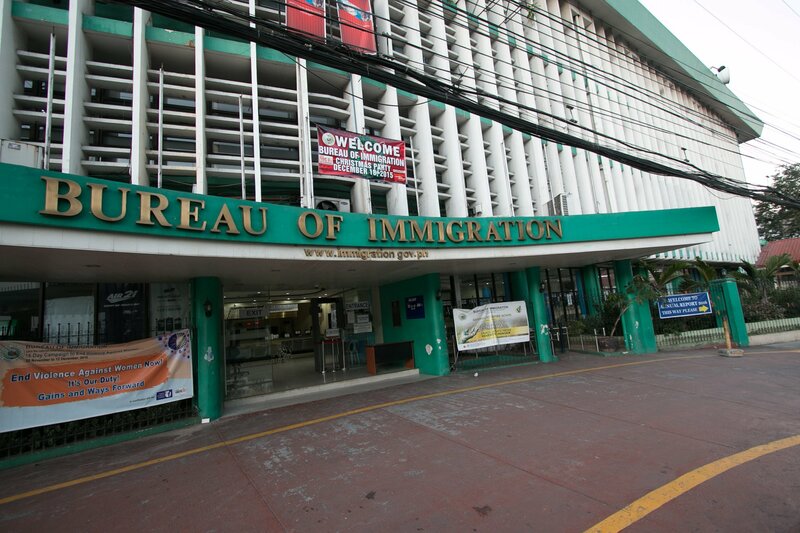 For being undocumented aliens, 17 Chinese nationals were arrested by the Bureau of Immigration in Mariveles, Bataan early Tuesday morning. Initial reports from the agency’s fugitive search unit revealed that the operation was carried out at the Freeport Area of Bataan by virtue of a mission order issued by BI commissioner Jaime Morente. “There are arrest warrants against them issued by the Chinese government for economic crimes,” said BI fugitive search unit head Jake Licas. Shen Weibing, Gao Qingshan, Shi Zhibin, Fang Jie, Chen Zhitian and Li Jianfeng. All of the arrested Chinese nationals were temporarily held at the Freeport Area of Bataan office in Mariveles. Licas said the operation is still ongoing as BI agents are still processing others at the site of the operations. The Chinese nationals were suspected of involvement in an allegedly illegal online gambling activity and have been the subject of surveillance. Licas said the foreigners’ clientele were reportedly nationals from South Korea, Taiwan and even China. The arrested aliens will be charged with violating immigration rules and will undergo deportation proceedings. They will be also included in the BI’s blacklist of aliens to prevent their reentry into the Philippines. “We will find out if they have pending criminal cases. If there are none, we will deport them to China immediately,” Licas said.